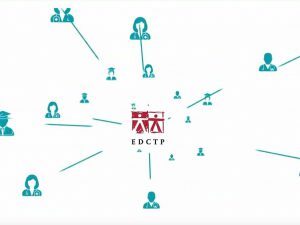 A short animated video explaining the EDCTP programme’s Why, What and How in 210 seconds. Find it on the EDCTP YouTube channel Edctpmedia. Overview of selected EDCTP-funded clinical studies for medical interventions against poverty-related infectious diseases, 2003-2018. 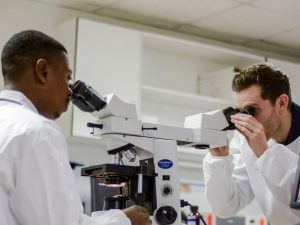 To date, EDCTP has achieved significant success in bringing together researchers and institutions in Europe and Africa, conducting clinical research and developing research capacity in sub-Saharan Africa. EDCTP is one of the EU’s flagship programmes, contributing towards the European Research Area in multiple ways. 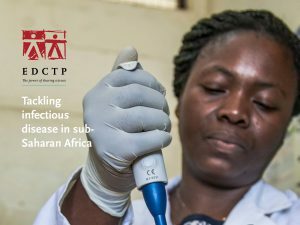 EDCTP delivers added value for countries and organisations in sub-Saharan Africa.